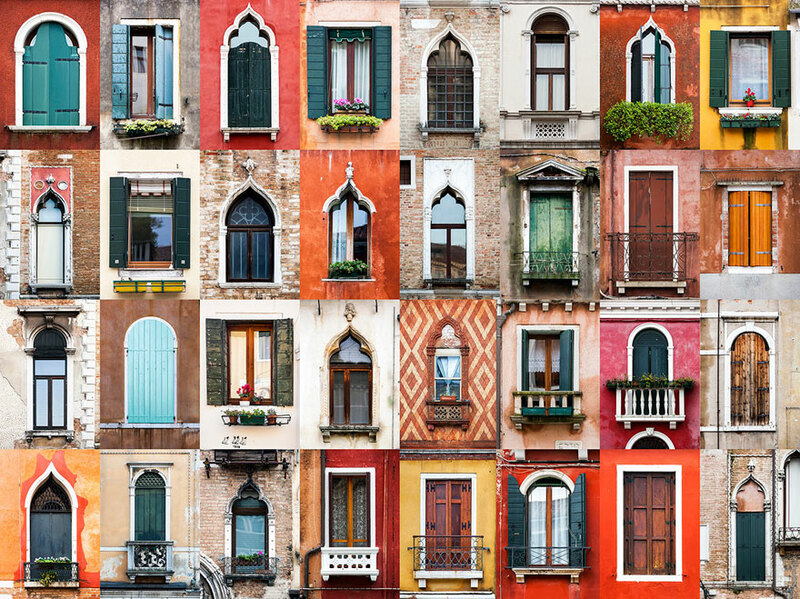 You may remember a post last year by Andre Vicente Goncalves, a Portuguese computer-scientist-turned-photographer who traveled the world taking pictures of windows that he then compiled into beautiful collages. 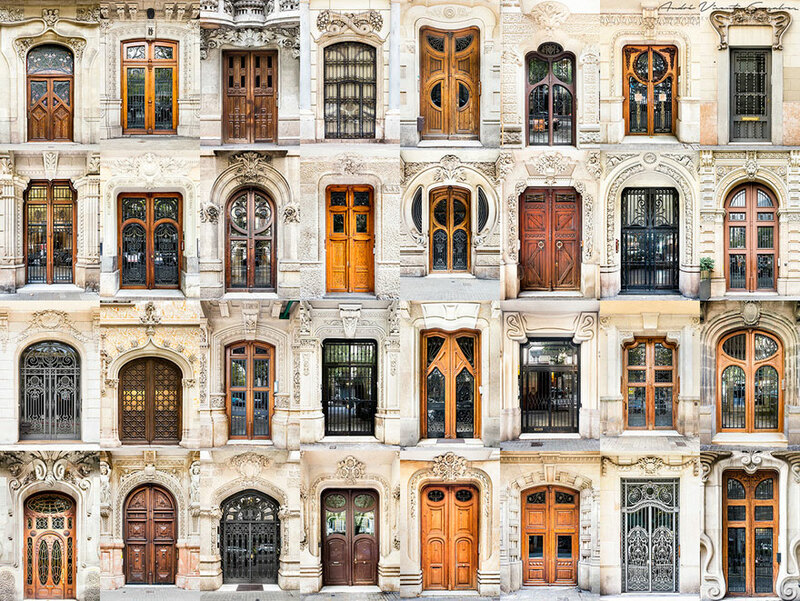 Not content to stop at windows, the globe-trotting photographer now brings us a whole new project that focuses on a different subject: doors. 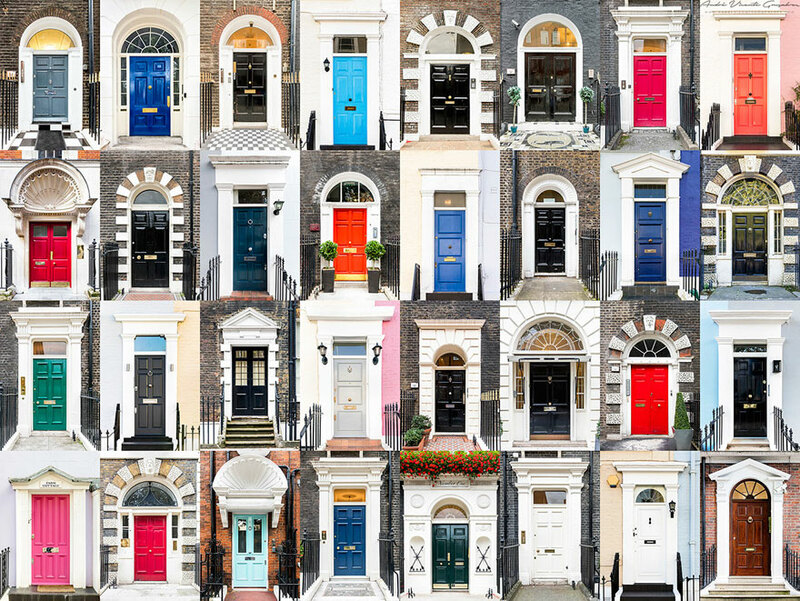 Much like his previous project, his latest project, titled Doors of the World, follows a similar theme by making use of collages to present his beautifully colorful findings. 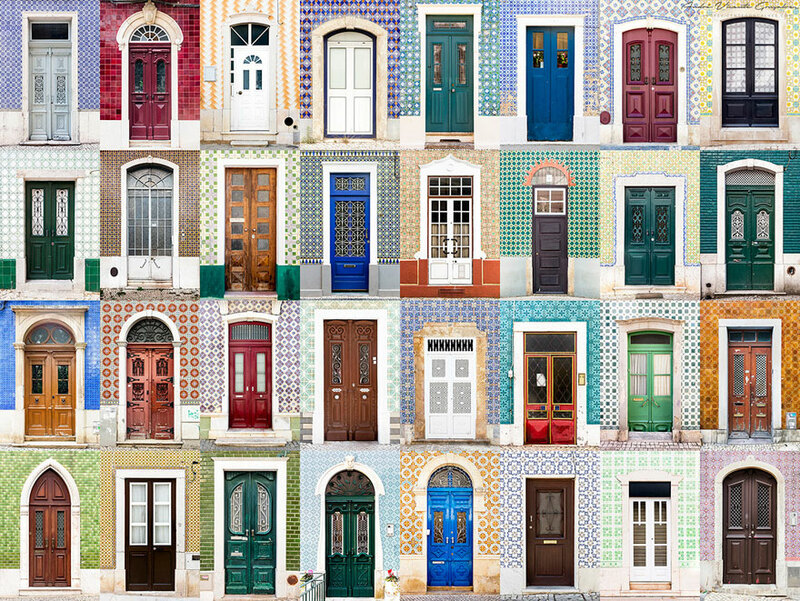 We often think of doors as something practical, an item necessary to our lives only because of what it does for us. 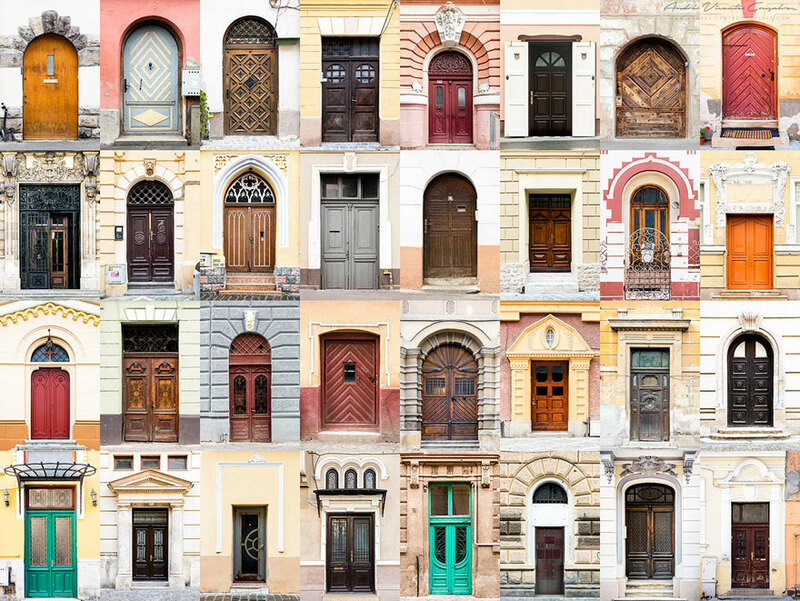 But this project reminds us that doors aren’t just there to be opened and closed – they’re also there to be admired. If you like these pictures then click here to see some captivating photographs of floors in Barcelona.